After an intense horse show, how do you feel? Exhilarated – Probably? Exhausted – Surely! Ready for the next show – Maybe? Bet you need time to regroup though – right? Time to catch your breath. To restore yourself. Rejuvenate yourself. Talk to your trainer about what went well. And what could use more work. How do you think your horse feels? Exhilarated – Maybe? Happy to be home – Certainly! Ready to go again – Probably! What if they also had some rejuvenation time as well? Time to refuel themselves? To feel rewarded for their hard work? Reiki to the rescue for your horse! Then they would really be ready to go again. Just like you will be with a bit of downtime! Shall I explain how Reiki can improve your riding for your next show? Even transform your relationship with your horse? Imagine relaxing on the beach for the whole day. Playing in the crystal clear water that is the perfect temperature. Hanging out with your family and dear friends. Lots of space on the warm soft white sand for everyone. Even better if someone else packs and carries in all the chairs, umbrellas, blankets, towels, beach toys, coolers filled with food and drinks, books, sunscreen. You, your family, your friends just show up and relax. Enjoy each other’s company. Enjoy the water. Enjoy the sand. And relax! At the end of the day, you feel refreshed, rejuvenated, satisfied. Your energy fuel tank is full. Your sense of peace pours out of every cell of your being. Your smile radiates outward. You glow. From the inside out. This is how Reiki feels to your horse! They feel refreshed, rejuvenated, and satisfied. They are refueled. They gush lovingly at you. They radiate peace and calmness. They glow. From the inside out. And they are ready for you and the ring. You, now rested and rejuvenated, are clearly communicating with your horse what your expectations are. By feeling it in your body and visualizing it in your head. How does Reiki for your horse help YOU in a horse show? After a Reiki session, your horse is an open book – ready for your instructions. With their muscles more relaxed, they will feel every slight cue from your body. With their brain relaxed, they will react instantly to your clear visualization. It will show in your ride. How do you find a Reiki practitioner for your horse? We are around. Some of us offer Equine Reiki, as I do. Others may offer Equine Massage Therapy along with Reiki during a session. What if you live in a remote area? Reiki can be sent long distance. Yes really! And it’s just as effective! And informative! 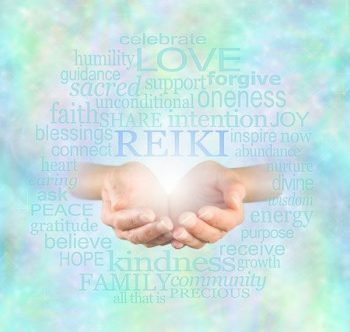 I am compiling a list of Reiki practitioners in the greater Central New York area to be posted on my website. Stay tuned! Absolutely!! Then you would always be able to offer Reiki to your horse yourself. This is called becoming ‘Attuned to Reiki’ and a Level 1 Attunement is plenty. I’m pretty sure your horse would also LOVE to be attuned to Reiki! Now that would be a powerful combination – both you and your horse attuned to Reiki (I see fireworks with that idea!). Stay tuned [pun intended ?] as I will share information on that option in the near future! Currently, I am offering one-on-one-&-your-horse Reiki Attunements and Reiki Level 1 Training. Reach out to me for more information. In the meantime, enjoy your downtime – you deserve it! Treat your horse to some Reiki. They deserve it! Here’s to a better show performance! I never thought about how reiki helps a horse be more prepared for a horse show specifically…thanks for making me say ‘Ah-haa!’! I could almost feel the smoothness and oneness of the ride. Try it Mariesa and share your experience! You could even simply hold the intention of Reiki while in the saddle and you will get that smoothness and oneness of the ride that you felt. Hi Natalia! 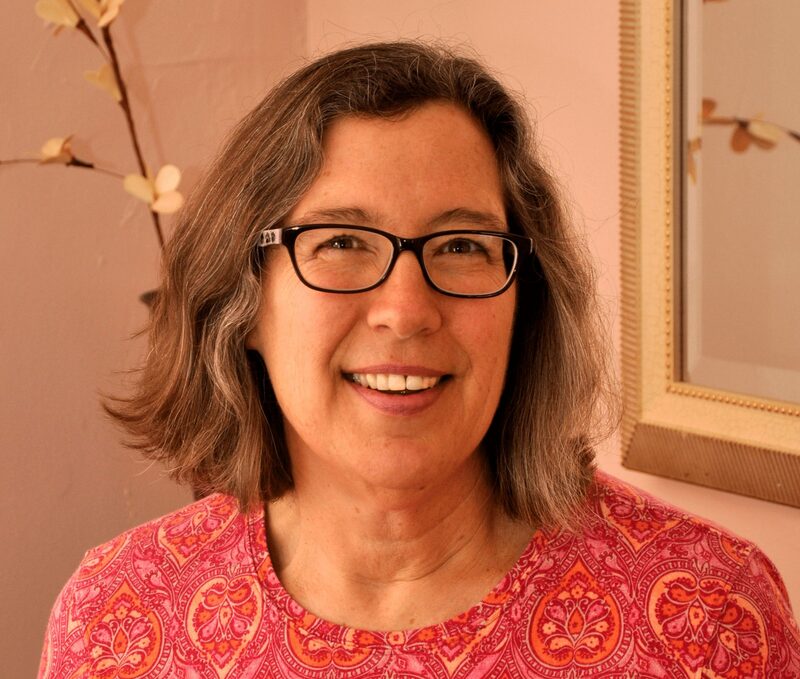 I appreciate your comments and believe it or not, when I first became attuned to Reiki in the early 1990s, there were things that my Reiki Master talked about that were beyond my comprehension! It takes time for these ideas to settle in and be digested. Be patient and kind to yourself. Take heart also in the knowledge that we are currently entering into an amazing never before experienced energetic shift on our Earth so someday soon out of the blue you’ll realize you DO get an energetic concept that previously had eluded you! I also just wrote a more comprehensive article about Reiki For Horse for Horse Bits Magazine that was just published in their February edition. I will post that article on my blog this weekend. Please forgive my delay in responding to you – I completely overlooked your comments.